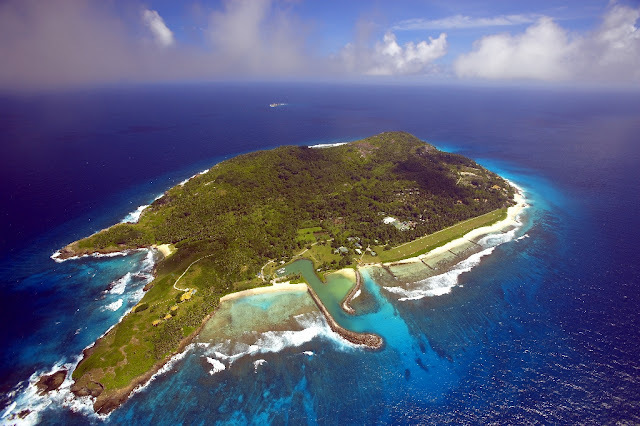 As I said in the title,Fregate Island is a private island and is the easternmost (east of Mahe) of the granitic Inner Islands of the Seychelles. From Mahe, tourists can take a boat to get to Fregate Island, which rises up over 125 meters out of the Indian Ocean. Fregate Island, like the bird after which it is named, is the only resort on one of the most unspoiled places on earth, symbolizing a luxurious tropical paradise. 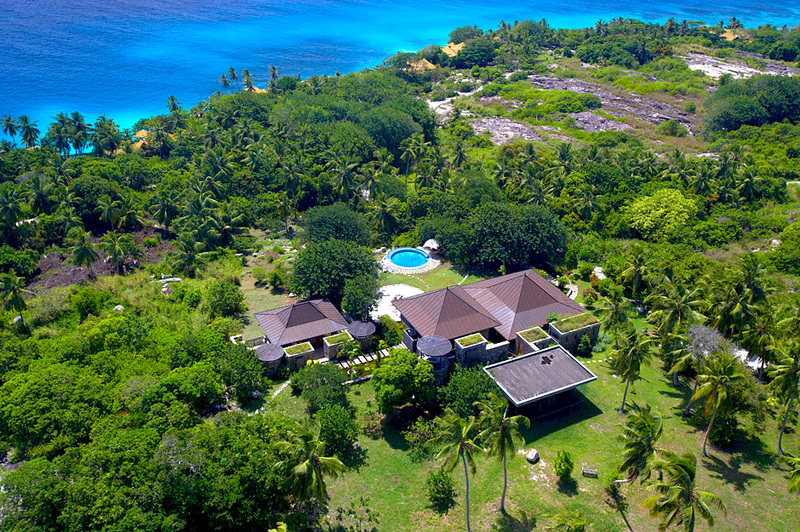 I say this because the island does not allow hosting of more than 40 guests at a time, just to helps preserve the island’s unique flora, fauna, and natural beauty. 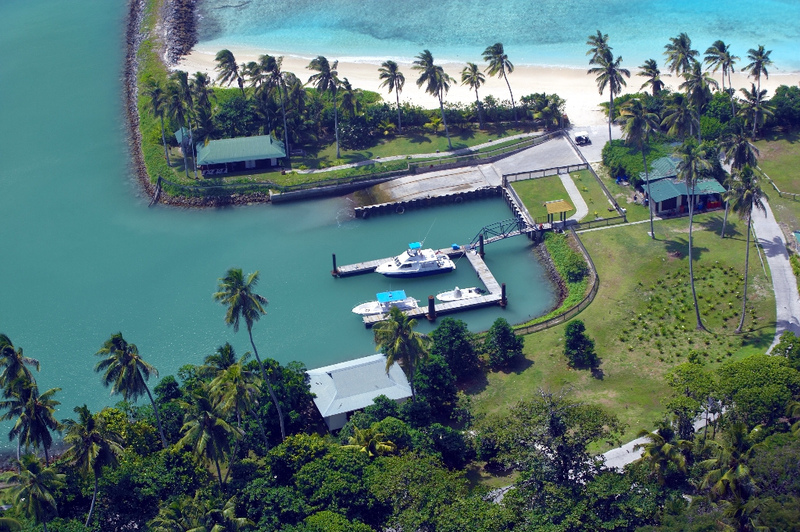 Once the island attracted pirates seeking shelterafter their raids, but now it lures the discerning and privileged with its soothing climate, tropical forests, and hidden coves of beautiful white sand. The Island has seven white luxury beaches (one may be reserved for private use) of which one of them Anse Victorin is renowned as one of the most beautiful beaches in the world. 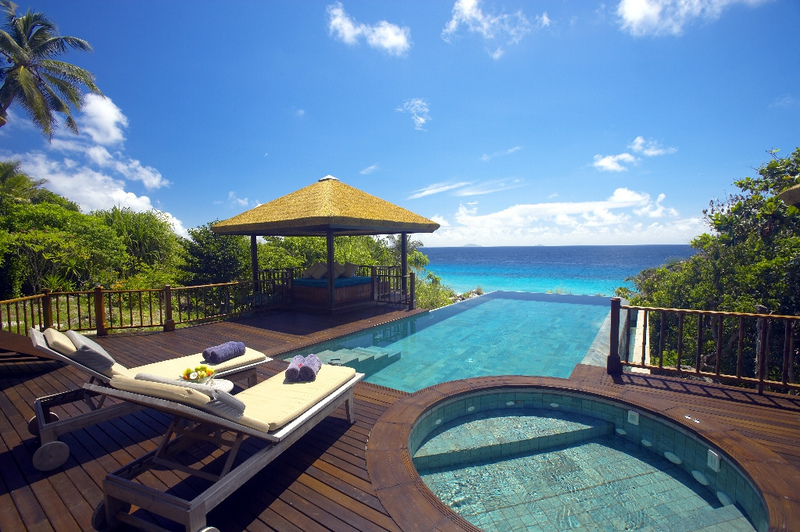 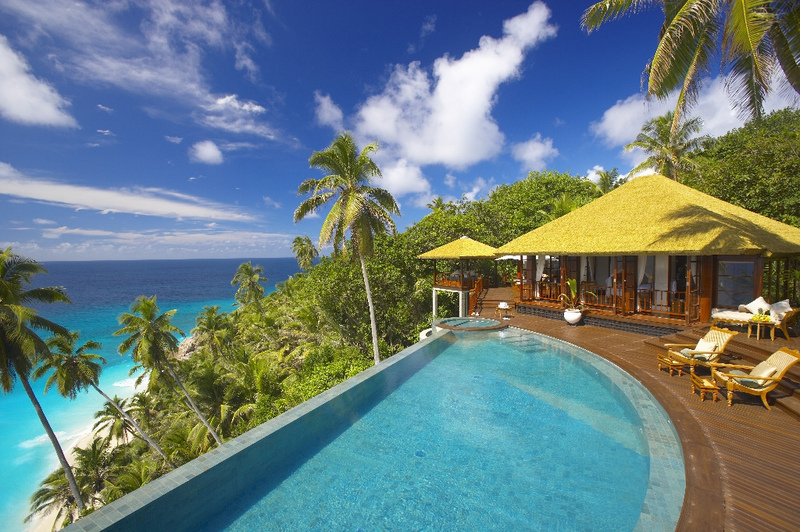 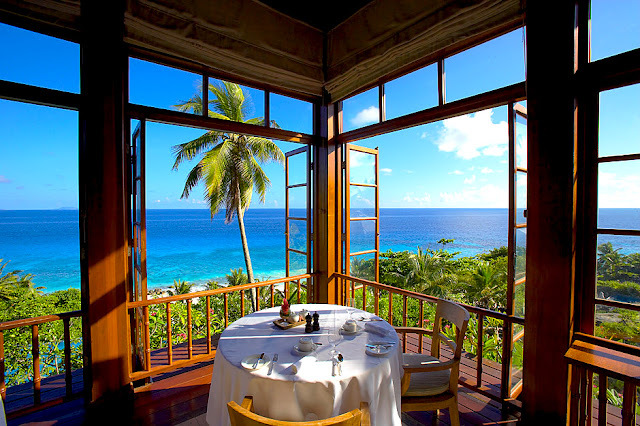 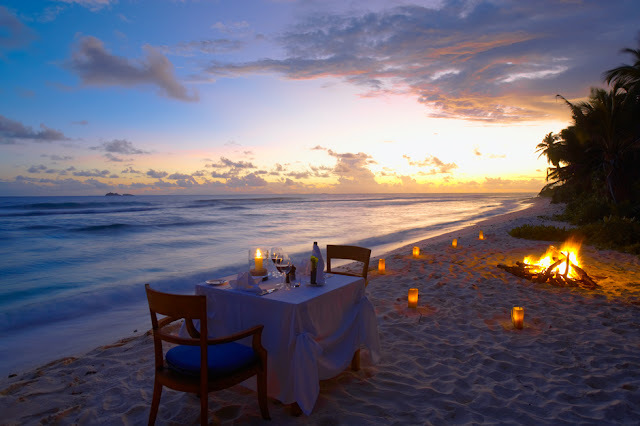 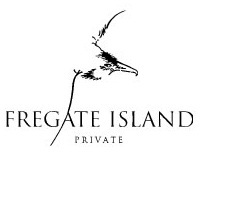 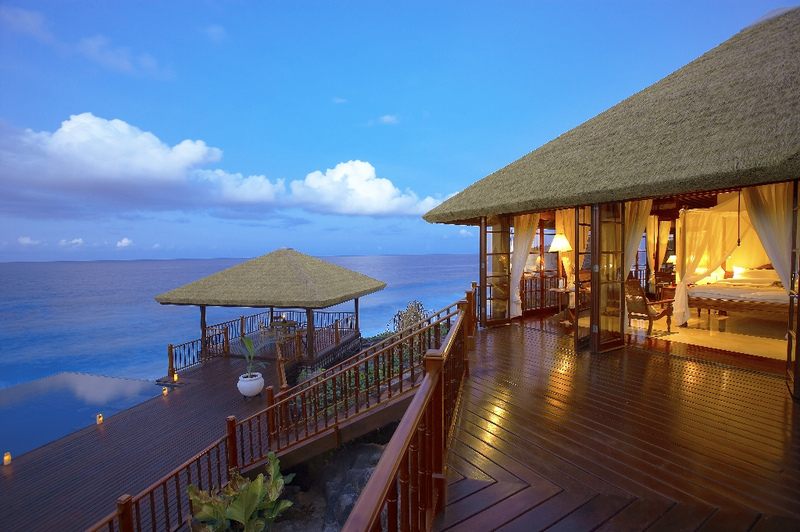 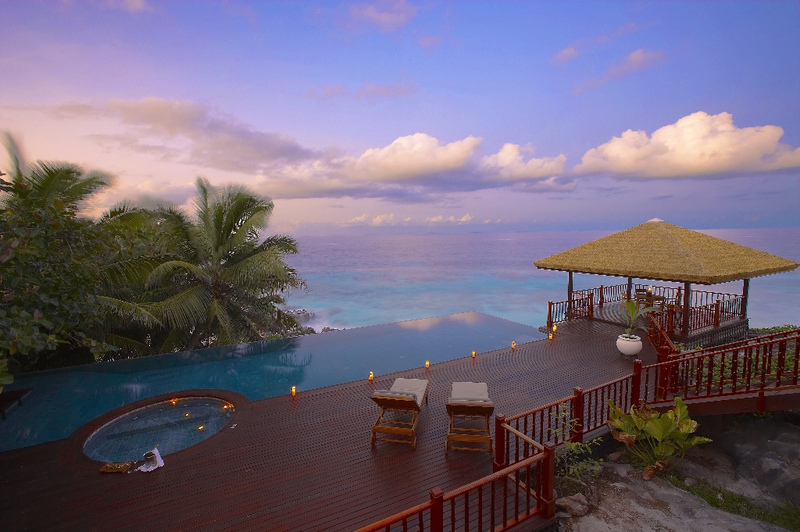 Fregate Island Private offers the utmost in luxury - tempered with caring responsibility. 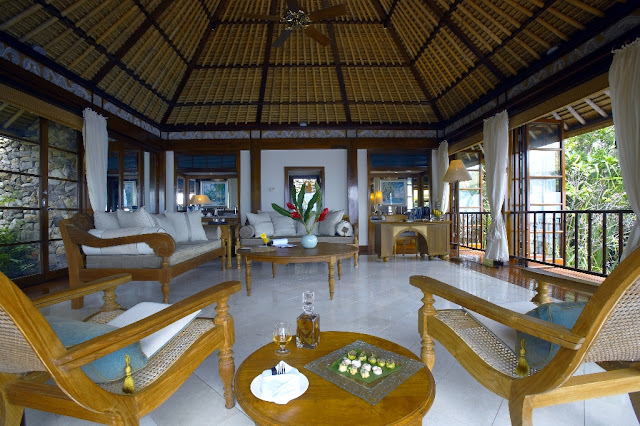 The villas on the island are the most comfortable of accommodations in the Seychelles, and they adhere to rules about protection and conservation of the island's ecosystem. Each of them offers great views of the ocean and despite the traditional appearance of the dwellings, each of luxurious villas comes appointed with all the modern electronics visitors need. 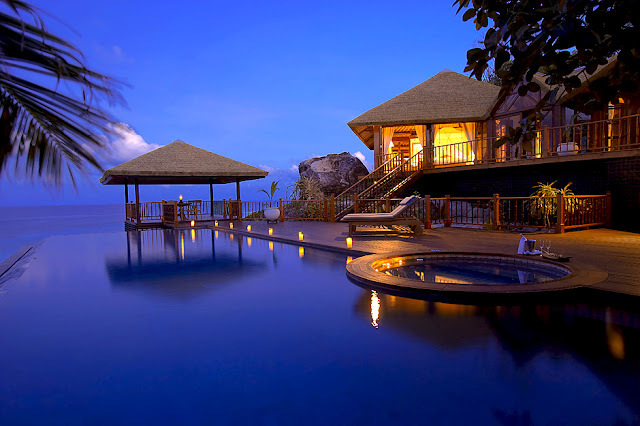 About the activities they can undertake on this luxurious island we can include:, Fitness Centre,Spa, Tennis, Hiking, Marina,Golf (on nearby Praslin Island) , Scuba Diving, Big Game Fishing, Mountain Biking, Helicopter Sightseeing Flights, Hydroponics, Cigar Lounge, Vast Collection of Fine and Rare Spirits, Library, Nature Walks and more.